Son of Mrs A. M. Smith of 1 Holton Terrace, Suffolk. 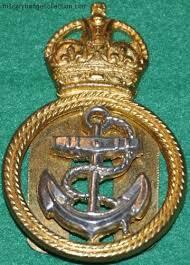 Rose to Petty Officer Stoker, Royal Navy. Click for service records. Petty Officer Smith’s service record can be found here.